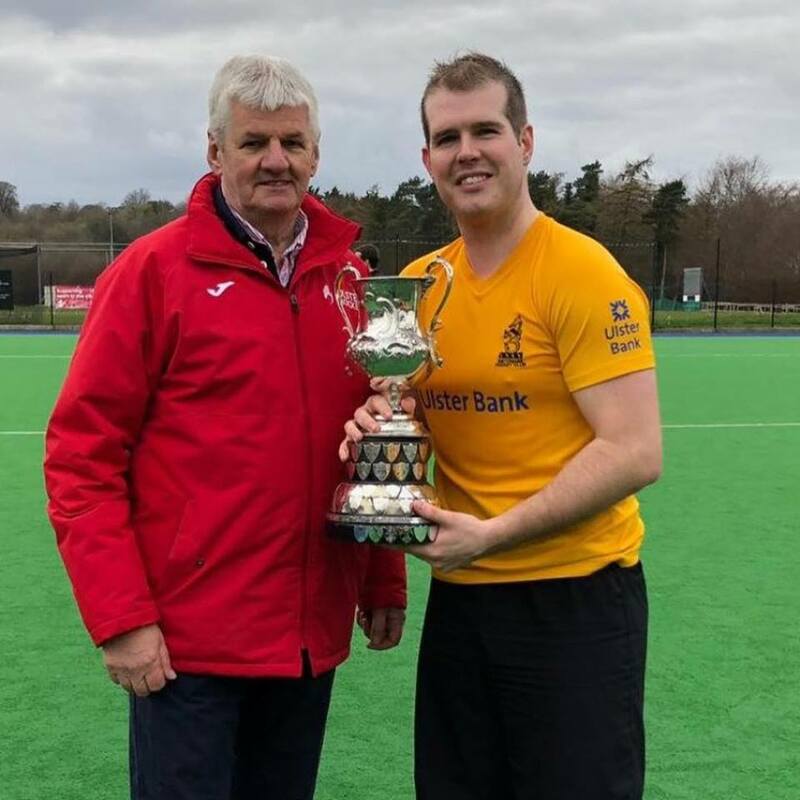 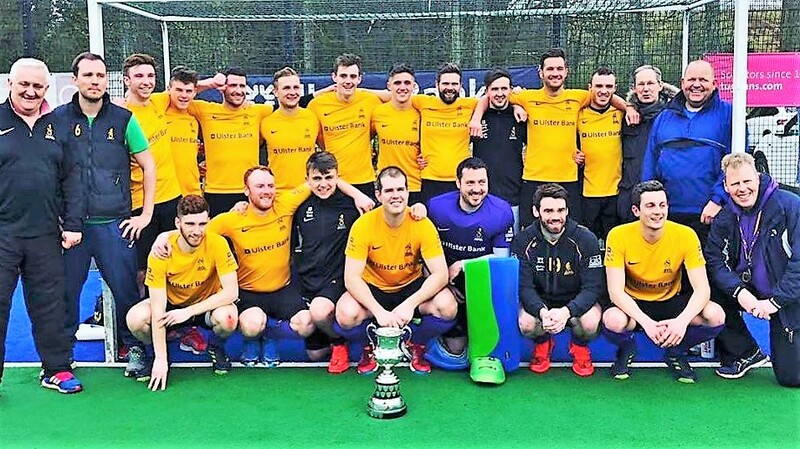 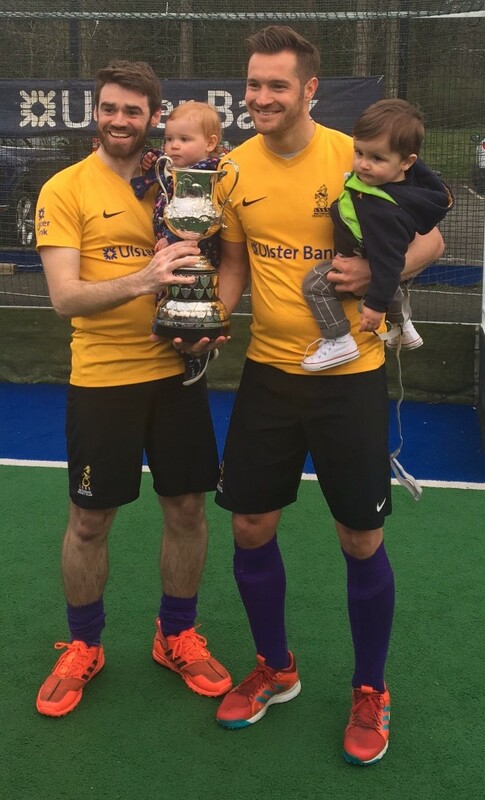 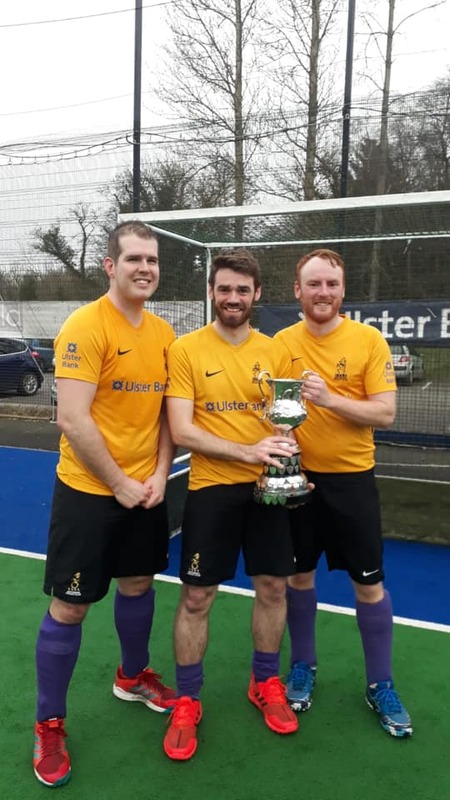 Ulster Hockey Premier League winners! 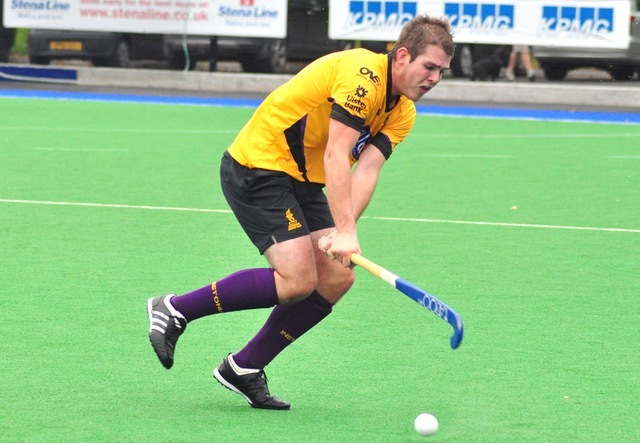 On Saturday the 1sts qualified for the semi finals of EYHL 2 following a 1–1 draw with Corinthian Hockey Club Dublin. 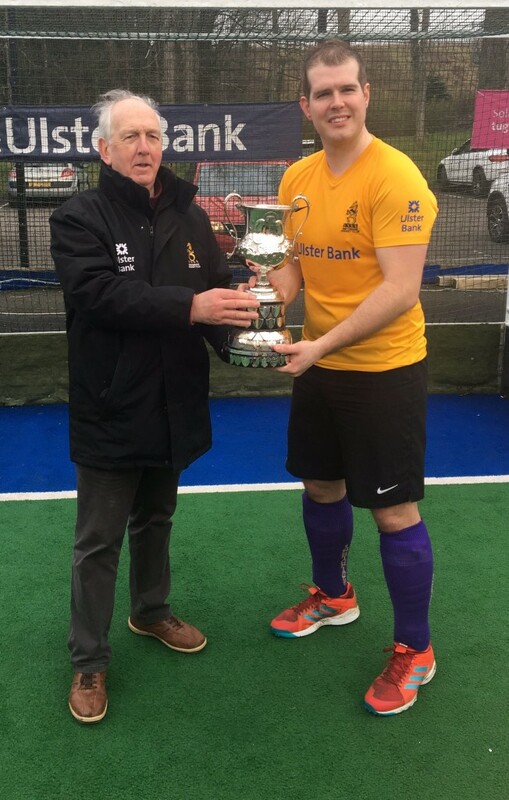 The goal scorer was Club Captain William Robinson who has been in great goal scoring form this season.